Making musculoskeletal prevention techniques and self diagnosis accessible for people, is the vision of a local Portland Clinical Director, Teresa Gohara. 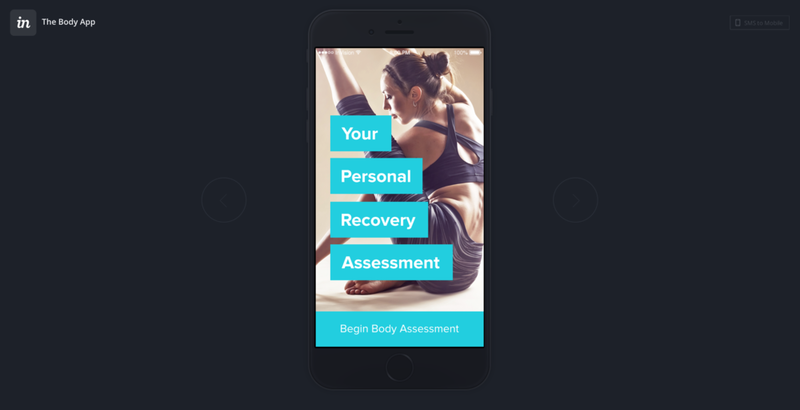 A concept project, the Body app, explored self guided injury identification and care management. 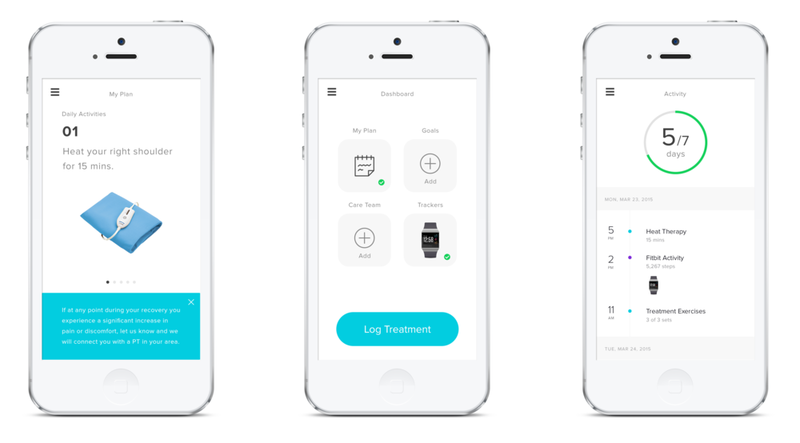 My role on this project was to design a mobile prototype from the ground up to test with users. 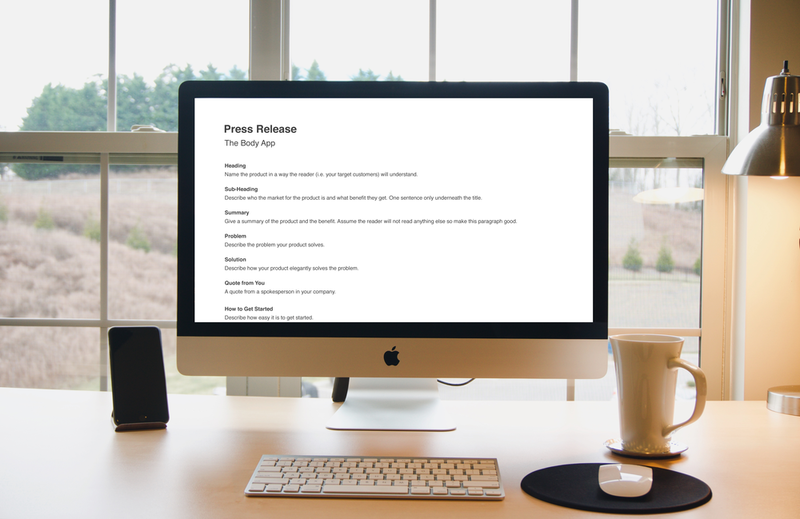 Telling the story through a press release. As with any new concept, the first order of business was to tell the story as if it had already happened. The press release method worked well and gave us a guiding star to follow as the concept developed. Generating a base for the diagnosis algorithm. The core of the diagnosis algorithm would be a database of common injuries related to specific activities or sports. This combined with a series of general screening questions, would surface a list of applicable treatment plans. 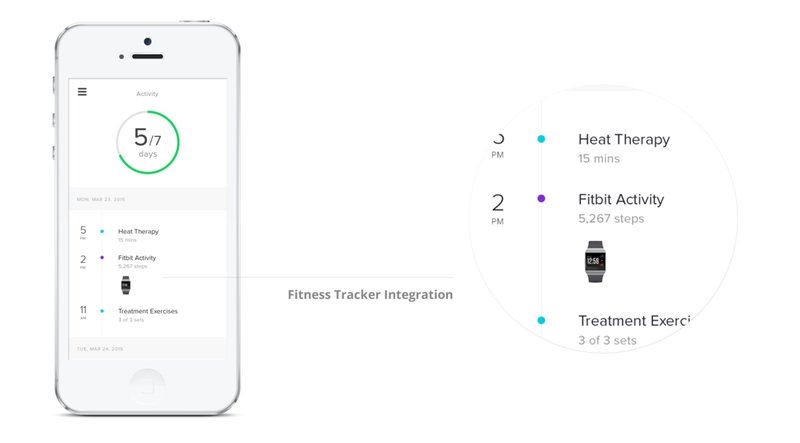 Integrating with everyday biometric trackers. Engagement is key to health and recovery from injury. Targeted lifestyle integrations are an easy way to create experiential stickiness. To do this we architected a meaningful activity feed that pulled data from various synced biometric trackers. Getting feedback from real people. Finding the sweet spot to test early ideas can be tricky. With the Body app, we used UsabilityHub to run quick A/B and flow tests and sent the InVision prototype to friends and family for feedback.